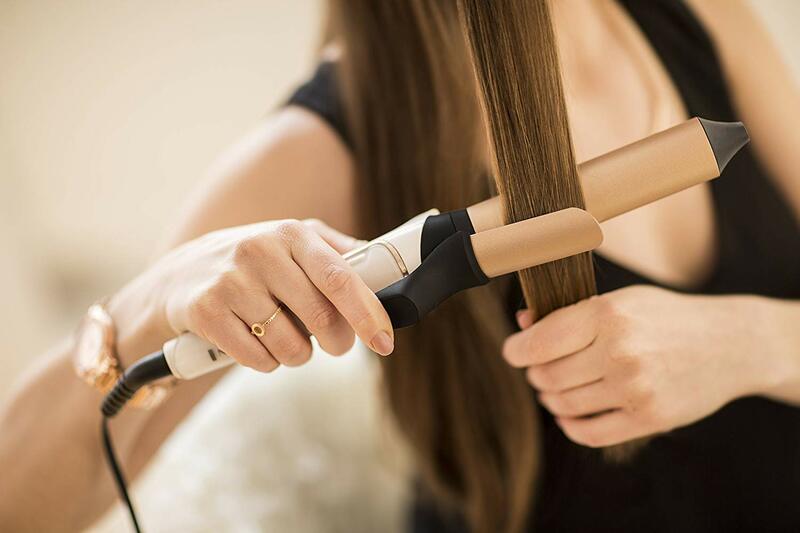 Coated with a unique grip-tech covering, the PROluxe Curling Tong barrel has been created especially for frustration free styling, so no more hair slippage and missed ends. 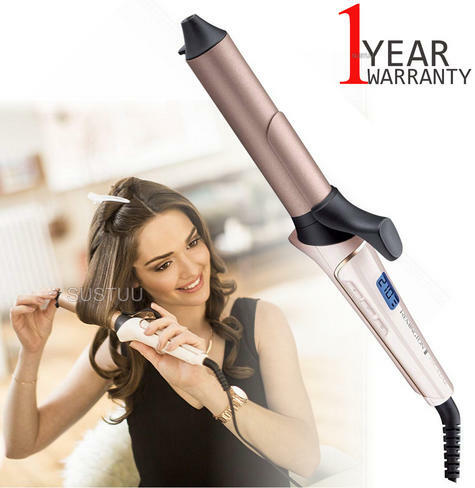 This slipless coating adds a light resistance without snagging hair, which means you can perfect your curled style from root to tip. 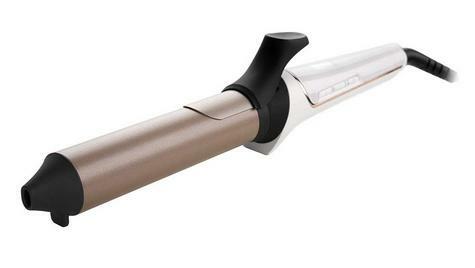 That’s why the PROluxe Curling Tong comes with specially designed settings to look after your curls. 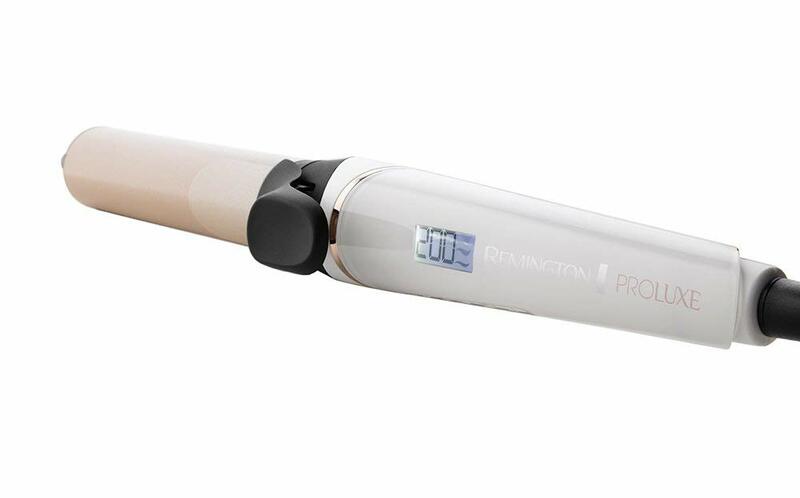 The ingenious PRO+ setting responsibly sets the temperature of the tongs to 185°C, so you can feel safe in the knowledge that you’re protecting your hair from heat damage. Keep your curls styled from morning through to night without the worry. 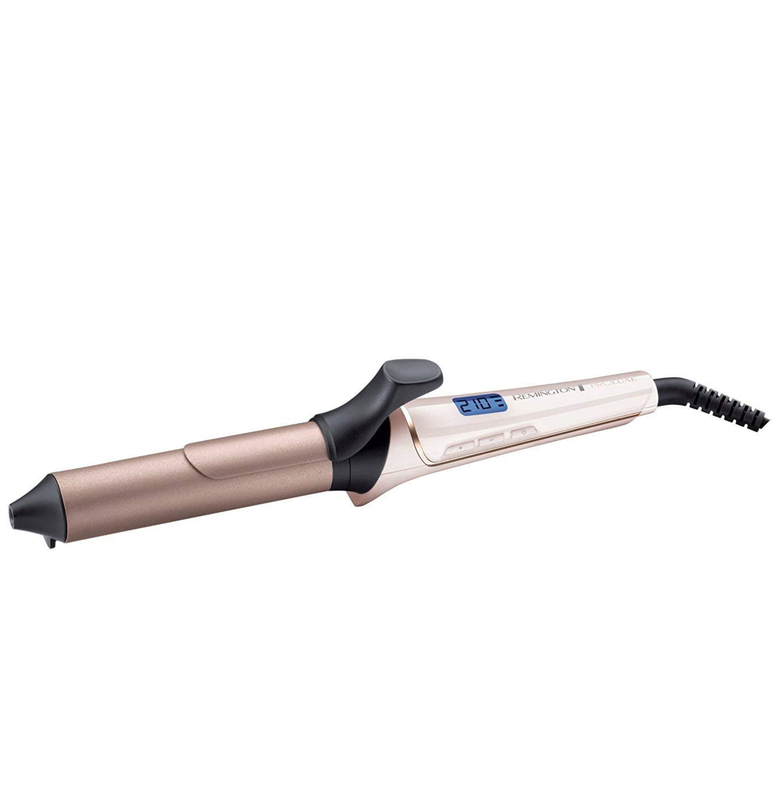 The built-in, intelligent OPTIheat technology delivers heat to your hair where it’s needed most. 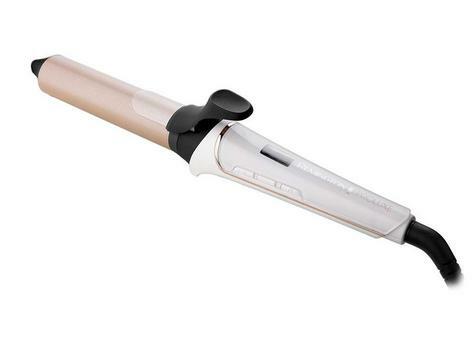 It directs heat to the thicker top sections, and less heat to the tips of your hair. That means natural looking, voluminous curls will stay locked in for 24 hours, so you can go from your desk to the dance floor without worrying about a dropped curl. 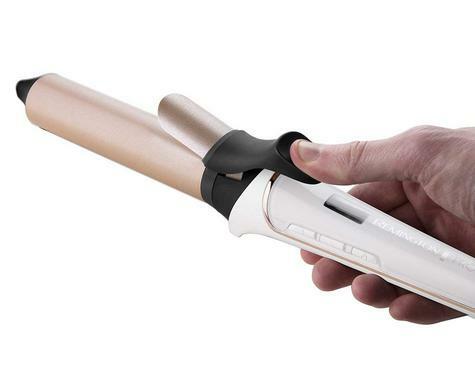 In no time at all, you’ll be able to create smooth curls that won’t drop, droop, or loosen. Finally, a 24-hour curled style to suit your 24/7 lifestyle can be yours.